A well-ventilated horse stable is extremely important for the health and well being of your horse. So, it is important to ensure your horse stable ventilation is up to standard. If it’s not, you need to make changes and improvements immediately. Poor stable ventilation is a commonly unaddressed issue for most horse and stable owners. As a result, it is among the leading causes of severe illness, decreased performance, and even death in horses. The objective of quality stable ventilation is to provide fresh air to your horse. Stable ventilation is achieved in a number of different ways by providing sufficient openings around the stable and in the stalls, such as stable windows, doors, vents, and other openings so that fresh air can enter, and stale, dusty air can exit. This is important for removing dust spores, stagnant air, and hot air to improve your horse’s comfort. Effective stable ventilation involves two processes: air exchange, where stale and hot air is replaced with fresh air, and air distribution, where fresh air is available and spread throughout the stable. Why is Stable Ventilation So Important? Stable ventilation also helps reduce moisture from building up in the stable. Just as your bathroom fills with steam after you’ve had a shower (producing mould if it’s not ventilated properly), the horse stable can fill up moisture in the air as horses sweat and the heat from their bodies evaporates. Therefore, effective ventilation could not be more valuable. Poor stable ventilation can have a significant effect on the health of your horse and can even cause death. While this might sound like an exaggerated point, the long-term effects of poor stable ventilation can cause a number of respiratory disorders, some which can be fatal. Many horse owners assume that their stables are properly ventilated because they have a fresh breeze blowing down the aisle-way. However, unfortunately this does not mean that a stable is effectively ventilated. In fact, even though the aisle may have fresh air blowing through it from outside, the individual horse stalls could be cut of completely. So, all that fresh air blowing through your stables may not even be touching your horse. Ceiling fan systems are an effective way to deal with this problem as, if installed over the horse stalls, they can help pull up and remove hot air while providing good ventilation. If you don’t have ceiling fans or you would like a different solution, ventilation cupolas are just as effective. Essentially air vents in the roof, cupolas are a great way to foster effective ventilation and they are inexpensive and easy to install. You may assume that porches stretching along and around stable blocks are simply for aesthetic appeal, but this is not the case. Porches provide the added benefit of extra shelter, helping provide shade to cool the air before it moves into the stable. If you’ve ever walked into a covered stable during a hot day, you’ll have noticed the change in temperature. 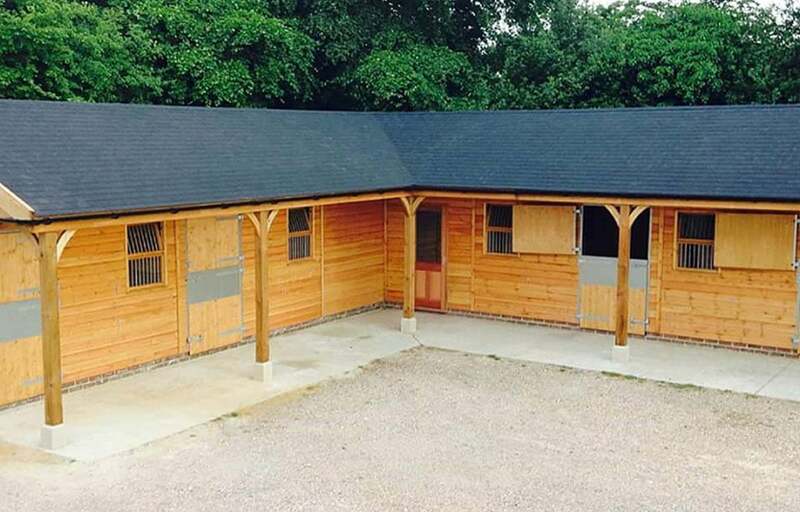 Having quality and reliable doors installed in your stable is extremely important for providing effective barn ventilation. Stable doors provide so much more than easy access and security, they also allow for fresh air circulation. Having doors in your stable is great for letting out hot, stagnant air during the summer, and keeping in the warm air during the winter. To ensure maximum stable ventilation, prioritise opening your stable doors at least once a day to keep your stables properly ventilated. Here at Prime Stables, we sell and install high-quality, secure, and reliable horse stable window and door replacements. So, if you discover that your stable windows are broken, damaged, or simply not allowing enough ventilation in the stable, contact us today. 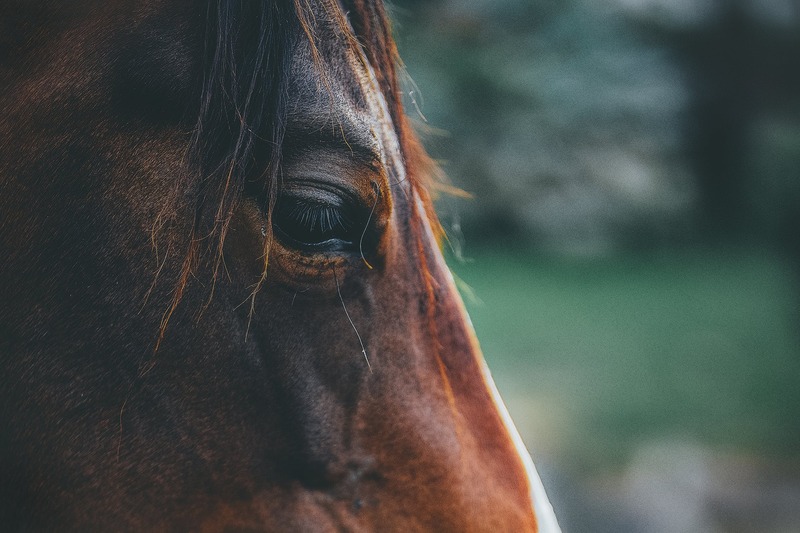 You horse needs to enjoy fresh air throughout the day rather than smelling manure and dust all day long, which can be severely damaging to a horse’s health. How Much Ventilation Needs to be Provided? The most effective stable ventilation provides a full air change every hour. This means that all the air in the stable is replaced every hour through windows, doors, vents, and fans. 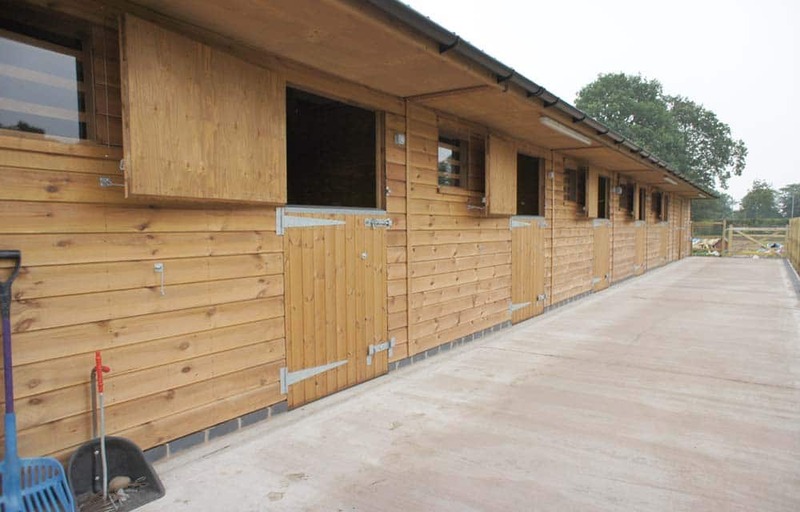 The most ventilated stables have fresh air flowing through them every single hour. Fresh air changes every hour help reduce dust spores, mould, and contamination, while also minimising condensation and reducing moisture in the air. Prevent sickness and disease in your horse with proper stable ventilation. Don’t know how to ventilate your stable effectively? We’ve written an article on it – keep your horse happy and healthy with our stable ventilation tips!